ASTM B564 Incoloy 800 Flanges, Incoloy 800 Blind Flanges, Incoloy 800 SORF Flanges, Alloy 800 Orifice Flanges, 800 Incoloy RTJ Flanges, Incoloy UNS N08800 Flat Face Flanges Exporter, Supplier, Mumbai, India. Rexton Steel & Alloys are Manufacturers, Supplier and Exporters of ASTM B564 Incoloy 800 Flanges. We offer a wide range of Incoloy 800 Flanges like Slip On Flanges, Socket Weld Flanges, Blind Flanges, Lapped Flanges, Screwed Flanges, Weld Neck Flanges, Reducing Flanges, Spectacle Flanges, Plate Flanges, Screwed Flanges. 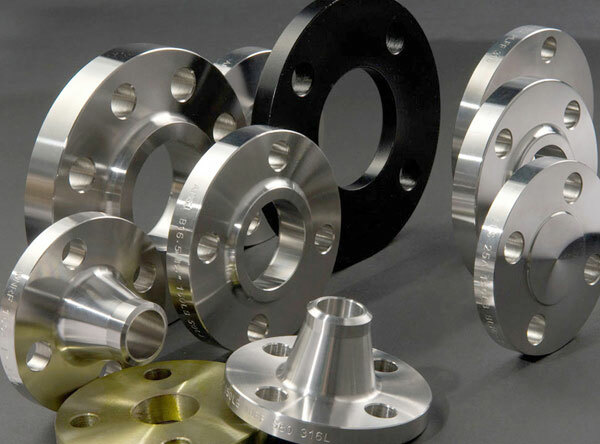 We are offering Incoloy 800 Flanges to our client at a very reasonable range of prices. They are commonly used in furnace hardware, spray bars, gas turbine engine ducting, combustion liners, seawater applications and chemical plants.